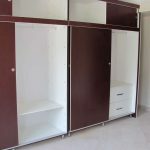 Walk-in closets are totally in demand in today’s culture. 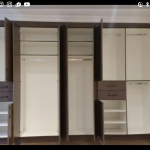 In an age where people are acquiring more and more material goods and trying to maximize their living space, walk in and built in closets are being increasingly popular. 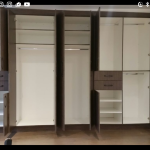 Whether you need a walk in closet for your kitchen, bathroom or bedroom, you will be able to store your personal belongings. A kitchen walk in kitchen closet or pantry can store your non-perishable food items while a walk-in bathroom closet is prefer for storing linens and toilets. A bedroom walk in closet is ideal for clothes, shoes and other personal belongings. If you have a great room, den or family room, you can use your built in to store children’s toys, DVDs, and the like to maximize space in your common living spaces. 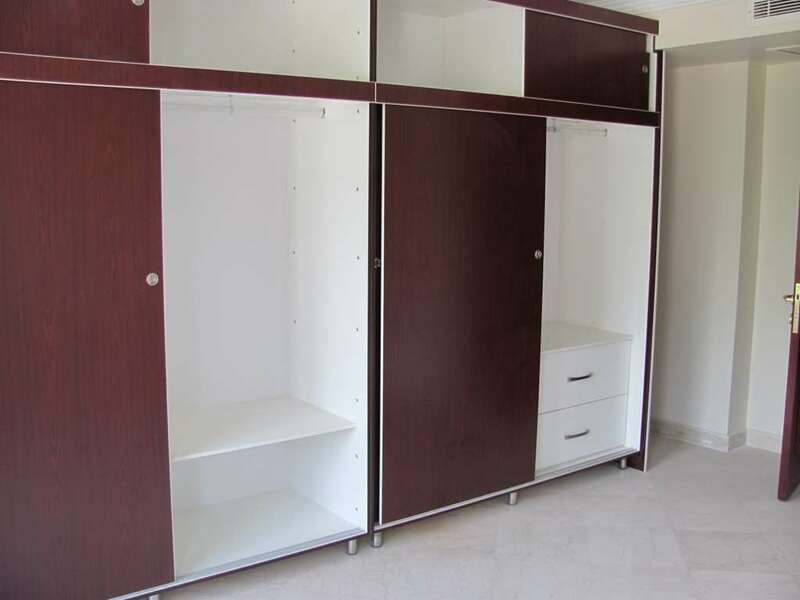 Walk in closets can save a lot of space in your most commonly used living areas. You will be impressed on how much room you will have with a properly organized built in closet. Imagine all the time you will save on your morning and evening routines if everything is out of your way and in its proper space! 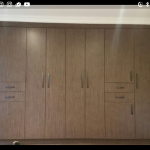 We offer a wide array of styles for walk in and built in closets for your Toronto area home. You can choose the type of material for your walk in based on your budget and personal preferences. This includes shelving, racks, drawers and other aspects of your built in. We have a wide array of materials from which to choose such as solid wood in a variety of stains, colors and finishes. 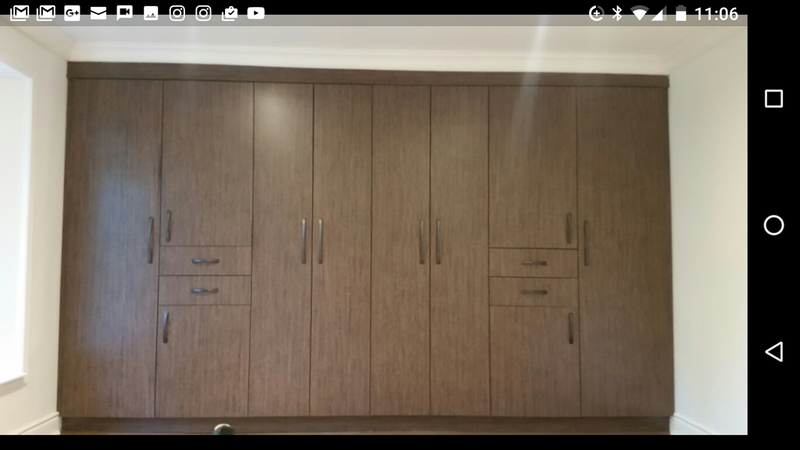 You can also have your closet custom designed to match the style of the room. As well, we offer glass doors as they will really open up a room, not to mention maximum visibility and provide a classy and modern feel to your room. In addition, we have many hardware options to choose from based on your style and taste. 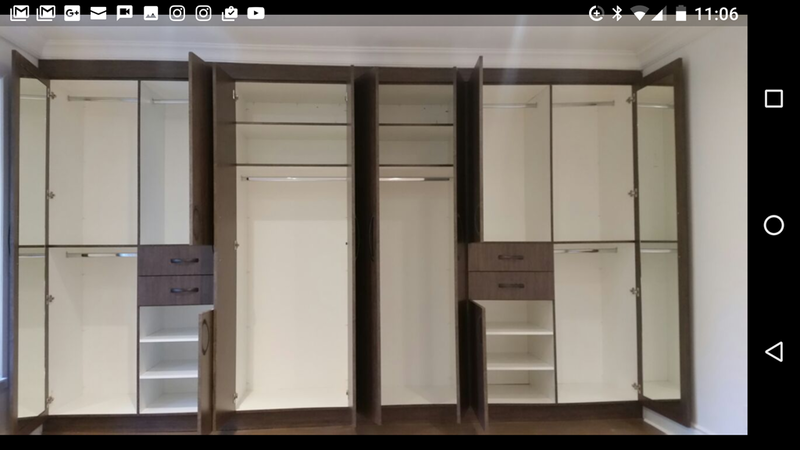 As well, we can install dividers and sections for your walk in to get the most out of your space. Another great feature is quiet, self-closing drawers that close slowly for safety and convenience. 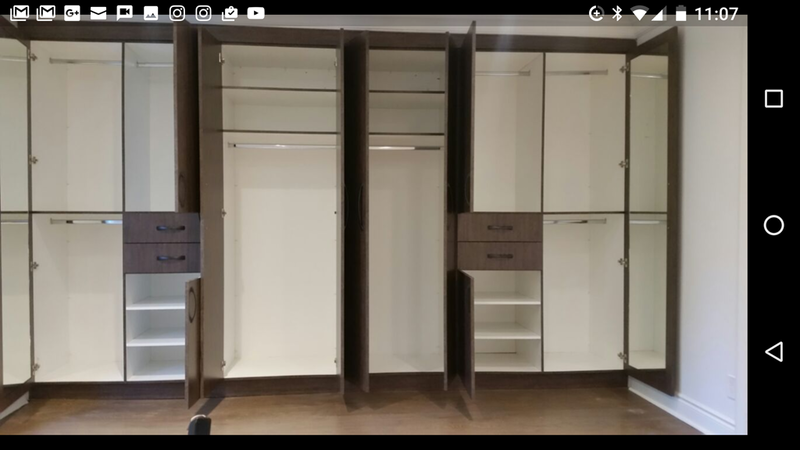 The staff at Star WoodWorking is happy to help you choose which type of walk in closet will best suite your needs and preference. Call us today for a free estimate and in home consultation!